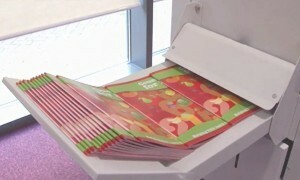 PRODUCE BOOKLETS UP TO 200 PAGES THICK! 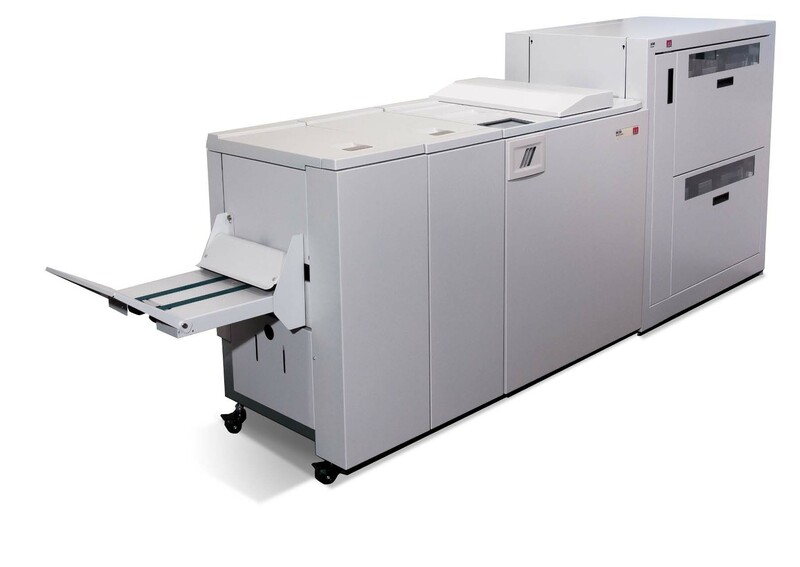 The Morgana BM350/500 a modular booklet making solution for centralized reproduction departments and commercial print providers; large and small. 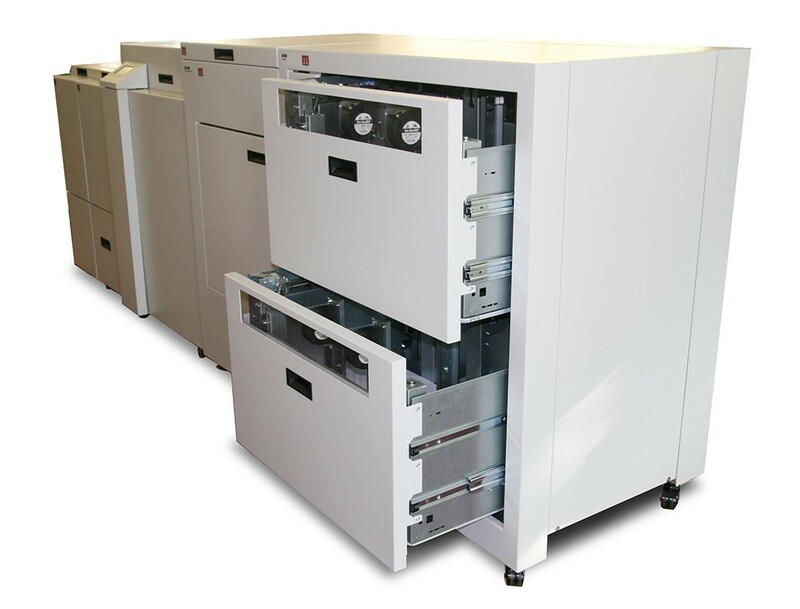 Customers can choose from a range of cost-effective options to support their application requirements. 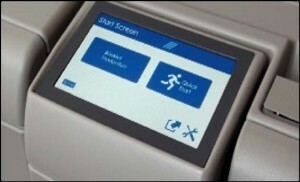 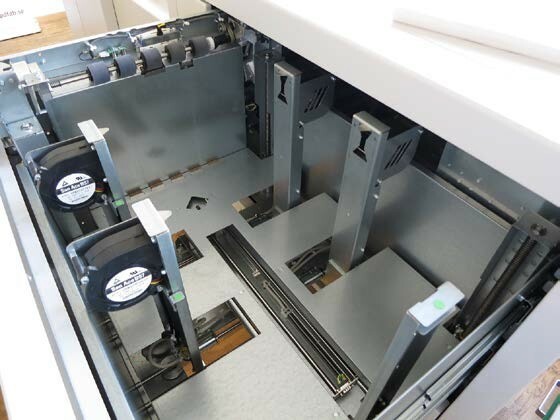 The system is packed with a host of unique technologies that deliver finished books with quality to match today’s printing systems. 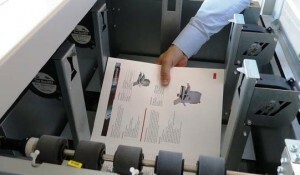 Customers are demanding more media versatility from digital print. 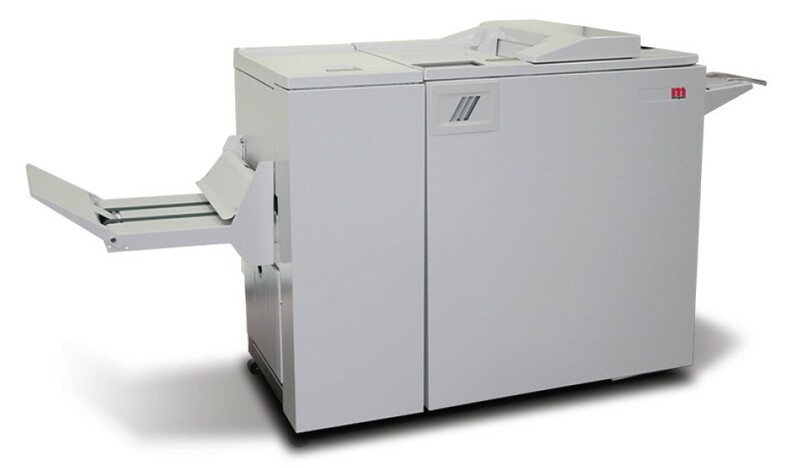 The Morgana BM350/500 is designed from the ground up to work with today’s coated, uncoated and textured paper stocks. The System 350/500 can be enhanced by adding either the CR500 creasing module or the CST500 creasing and side slitting module. Full bleed production, the CST500 crease and side trim unit can be added. Side edges can be removed from the sheets meaning there is no need to trim the booklets in an offline guillotine prior to production. 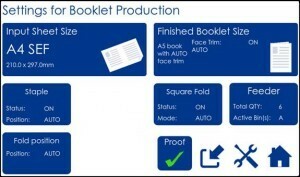 Booklet Maker - the simplest configuration includes the Booklet Maker and output tray to provide a simple solution to producing hand fed sets - stapling, folding and stacking. Face Trimmer - the addition of the trimmer removes the shingled effect on the face of the folded document and provides a clean document edge. Squarefold - this unit adds a square folded spine for a professional, perfect bound look to the finished book. 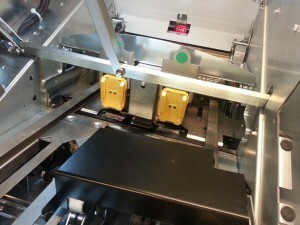 Hand feeding - Output from any print device can be manually fed through the booklet maker, face trim and squarefold modules. 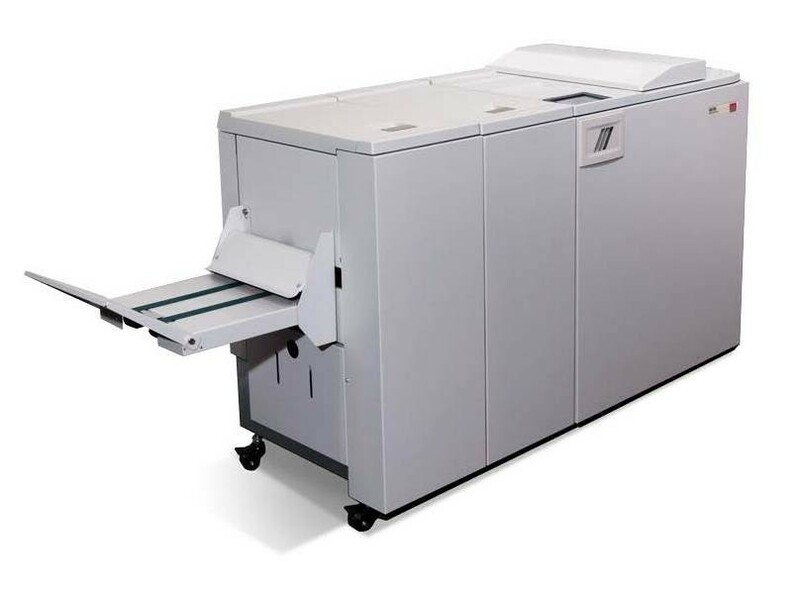 Dual Bin Feeder - the high capacity AF602 daul bin feeder gives the ability for long uninterrupted runs of booklets. The bins can be loaded on the run with pre-collated sets from multiple print engines.